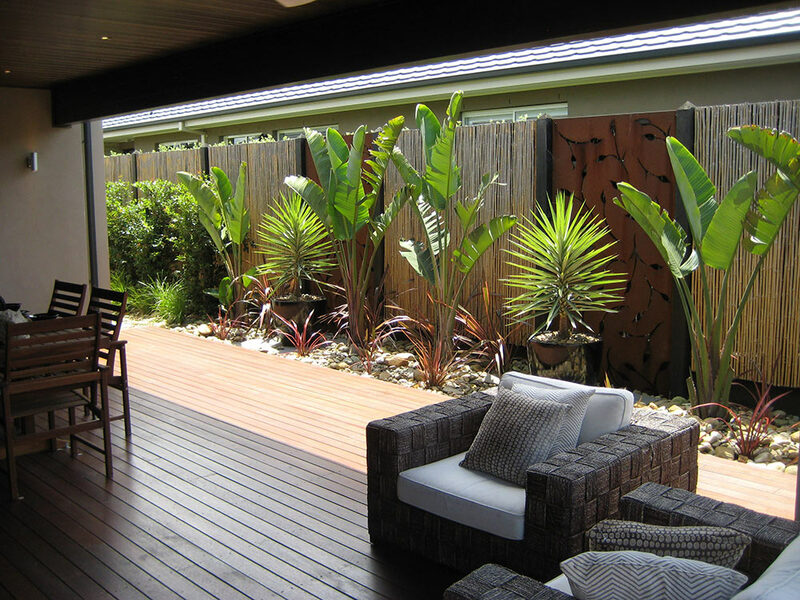 A to Z Gardening Services – Gardeners Black Rock servicing Black Rock and surrounds. Prompt, professional, qualified, reliable gardeners. Our qualified gardeners don’t only mow lawns like a lot of contractors, but we also enjoy maintaining the gardens of Black Rock. We can create a beautiful garden if your current garden has seen better days, we offer a personal service with only two gardeners employed, the owner of the business being one of those. We love gardens and gardening, and we love working in Black Rock. With over 25 years experience under our belts A to Z Gardening Services has the expertise, the quality and the great customer service that the people of Black Rock deserve in a gardening service. We are fully insured, OH&S compliant and registered for your peace of mind. Being based in Beaumaris we are also local. Living locally to Black Rock means we can cater to your needs much better than most. Do you need a quote after hours or on a weekend, no problem, we’ll be there. From lawn mowing and garden maintenance through to hedge trimming and garden clean-ups we’ll do it al., We will even remove those pesky weeds that have invaded your garden, in fact we love weeding it’s one of our favourite jobs. Please visit our Services page to see a full list our services or use our Contact Us page to obtain a free no obligation quote. Thank you for taking the time to visit our website. We hope you have a lovely day. Craig and his father have been looking after my lawn and garden for over 20 years and I couldn’t be happier. They are easy to deal with and they do quality work. They are very reliable and have a friendly smile every time they visit. Its good to have someone do what they say they are going to do. They have made my life easier and my garden always looks good. We had let our garden get to a point where it was starting to resemble a jungle so we decided we needed the help of a professional, but where do you start. There are so many gardeners out there how do you know which ones are the good ones. I researched the web and found a few reviews of A to Z Gardening that sounded good so I researched a little further and checked out there website and I was impressed. We decided to pick Craig and his team as our gardeners and we are happy we did. Not only did they clean-up our jungle but they gave us such a good price for regular maintenance that we have kept them on. We are very happy customers. Craig just made it so easy for me as my garden was a mess. It now looks amazing. The gardening service he provides is the best i have come across. I had tried other gardeners before but most seem to just want to mow lawns and either don't know or don't want to know about the gardening side of things. Thanks Craig it feels fantastic to come home to my piece of paradise. I would recommend him to anyone. The suburbs we service include the following. Please note we will travel further for larger domestic, commercial and government jobs such as factories and schools etc. © A to Z Gardening Services 2018 | All Rights Reserved.